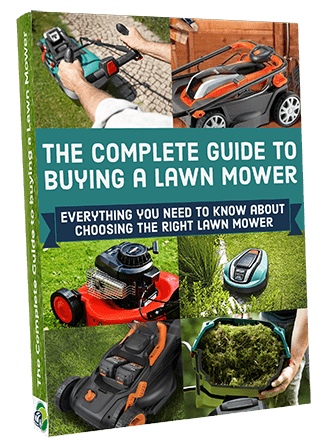 Almost everyone is familiar with the Flymo range of lawn mowers. 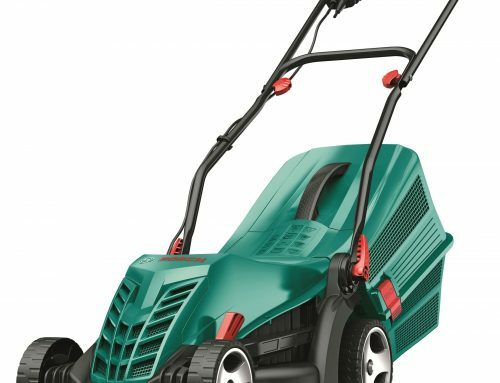 They have built up a solid reputation for well-priced, easy to use lightweight lawn mowers. 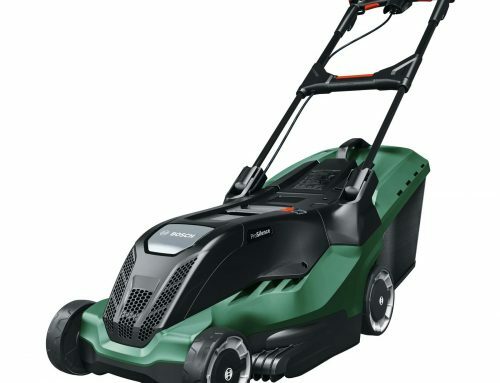 The 900-watt Easimo Electric Wheeled Lawn Mower is no exception. It weighs less than 9 kg and is light and nimble. The Flymo Easimo is ideal for small to medium lawns. It is perfect for tight corners, bends, and even banks. The generous 32cm cutting width means that your work will be accurate and effective. The heights are easy to adjust with 3 choices from 20 to 60mm so you can achieve the perfect cut according to your lawn type, the season and weather conditions, and your requirements. 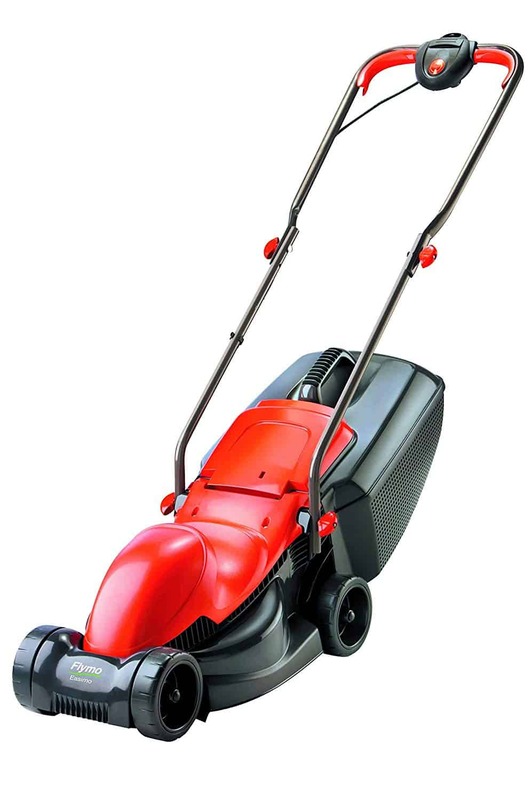 The design of the Flymo Easimo is light, comfortable and ergonomic. This makes for easy operation as well as better accuracy. 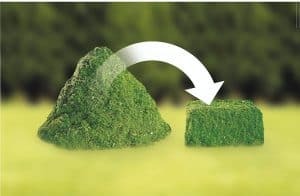 The 29-litre grass box is reasonable for a small to medium garden and will keep the machine light without you having to empty it every few minutes. The grass is compacted so as to maximise the use of the grass box space. Cable length is a fairly standard 10 meters so if you need more you will require an extension cord. The design is compact and easy to store. It folds up to make storage even more convenient. This budget option performs extremely well in this price range. No the mower does NOT have a roller. 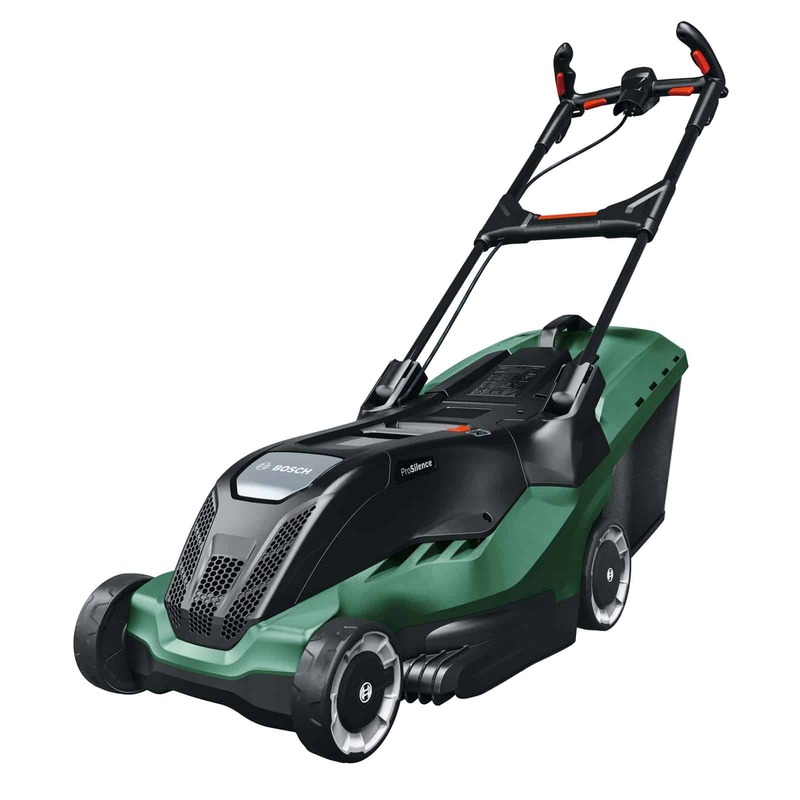 The Flymo Easimo comes with a standard central starter button that must be pressed in order to start this mower. 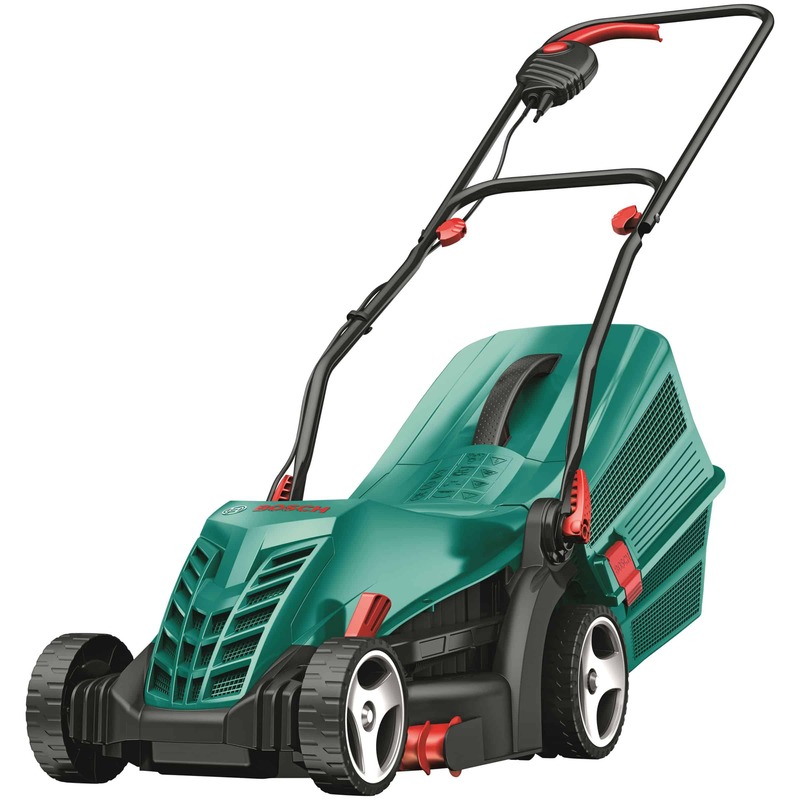 The Flymo Easimo does not have the ability to mulch the grass cuttings. 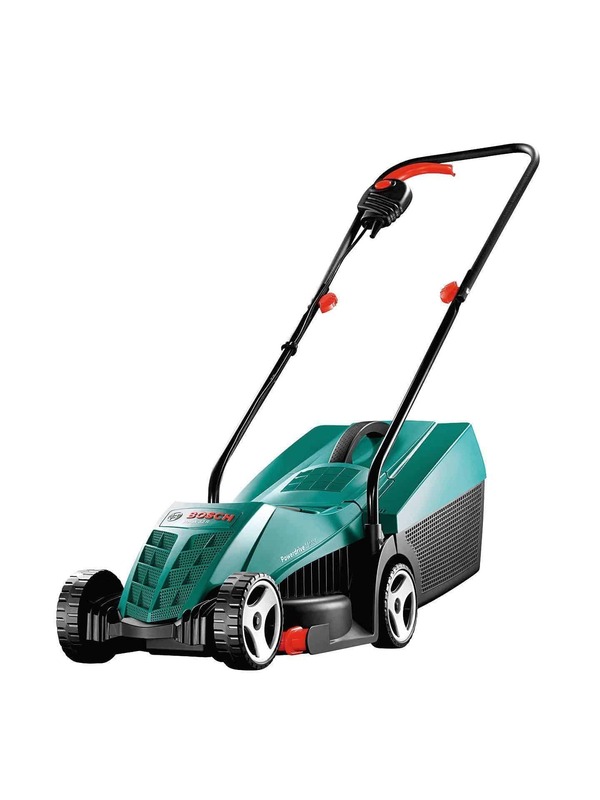 This is normal for an electric mower at this price point. 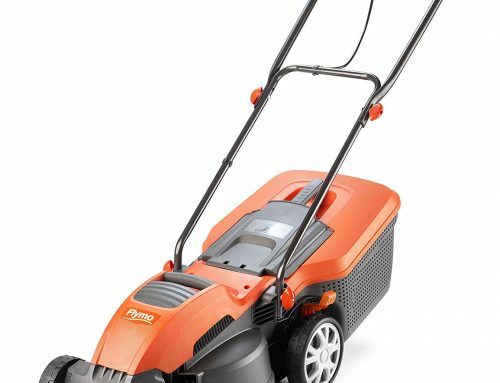 This mower comes with a 1 year warranty with Flymo. 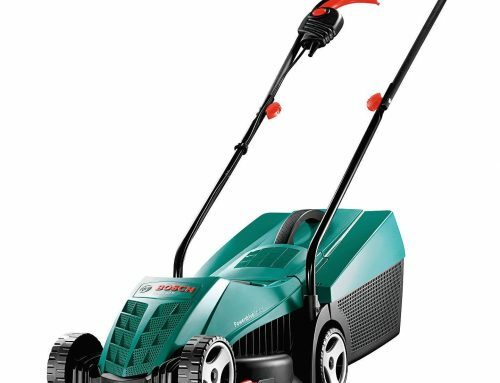 Well this mower is simply great value for money. No bells and whistles or gadgets you simply won’t use. 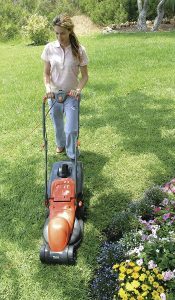 What it will do is simply cut your lawn effectively and with minimal effort thanks to it’s light weight and smaller deck size. 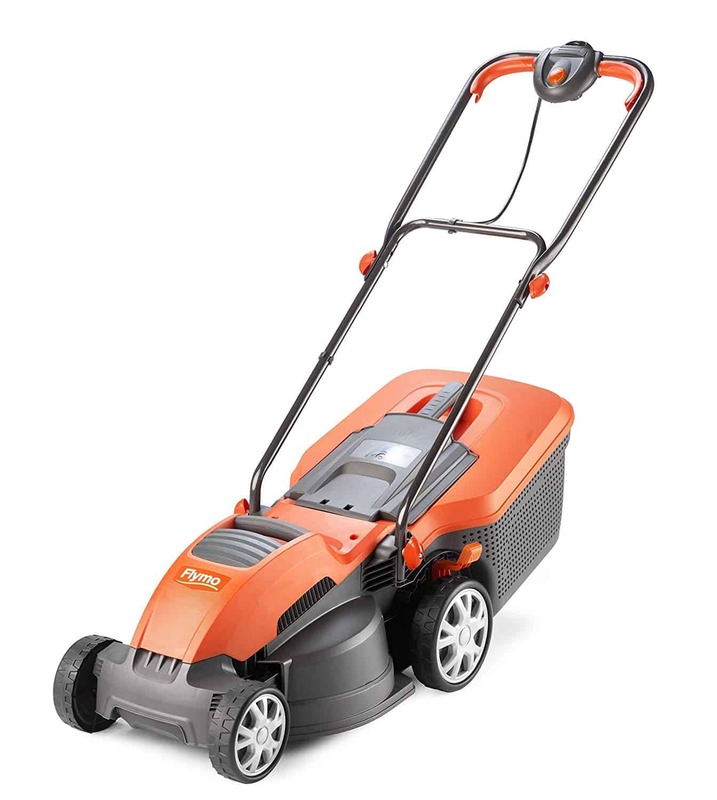 Yes, you don’t get features and build quality of more expensive mowers, but this is a budget mower that performs very well and is so particle, it’s difficult to find any major downsides. 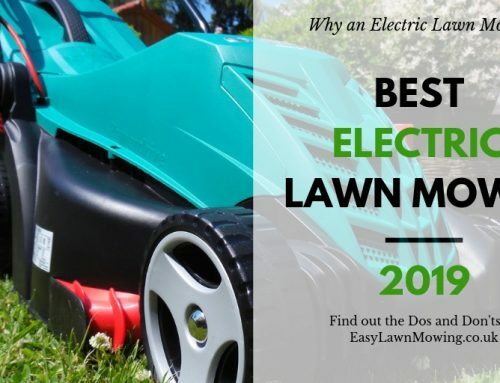 So if you are looking for a low cost mower and you don’t have acres of lawn, this may well be the best low budget mower we have seen in a long time.